Do you have a regular veg box? What do you think of them? 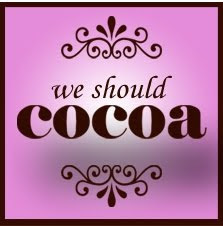 Wholegood have been supplying organic fruit and vegetables since 2007 and they are now selling their veg boxes on Ocado. I've toyed with the idea of getting a regular subscription so this was quite timely as it gave me a chance to try it out. I was sent a mixed box of fruit and vegetables to review. Unfortunately the driver placed the box upside down so some of the fruit was squashed but most of them survived. There was a good selection and we cooked most of it during the week. The vegetables were fresh and delicious but they don't keep for long. Personally I think this is a great idea as you have a basis for menu planning which has an element of spontaneity to it. We worked out what to cook based on the ingredients in the box. 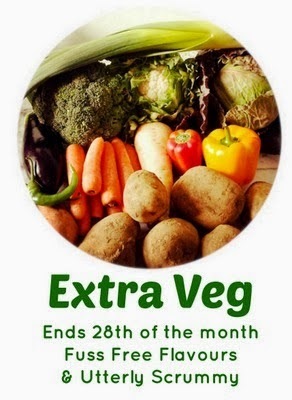 It's also good value for money considering the cost of organic fruit and veg plus it's delivered to your door. The selection varies week on week depending on what's in season. With this box, we cooked chicken, cheese and leek bake, stir fry cabbage with bacon, steamed carrots, boiled potatoes, roasted mushroom and tomatoes (to accompany a home cooked full English breakfast), roasted sweetcorn and used the fruit for lunch boxes. I also made this amazing cake with the butternut squash and apples. I used my favourite carrot cake recipe as a base for this cake. I debated about making squash puree or chunks of squash and in the end decided to roast the butternut squash with some brown sugar so that it caramelised to add extra flavour and texture. I also added in chopped apples and roasted, chopped pecan nuts. This autumnal cake needed spice so I threw in some cinnamon, nutmeg and mixed spice. The icing on the cake (literally) was the maple cinnamon glaze. It worked beautifully with the cake and really enhanced the flavours of the cake. This is a cake that's best eaten the day after. It was even better 2 days later as the flavours developed. It's a very moist cake with lots of different textures and flavour. I was pleased that you could still see chunks of apple and squash in the cake. I'm entering this to Tea Time Treats hosted by Karen from Lavender and Lovage and co hosted by Jane from the Hedgecombers. 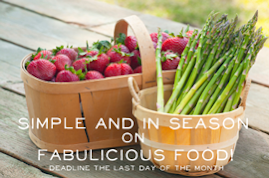 The theme this month is cooking and baking with vegetables. 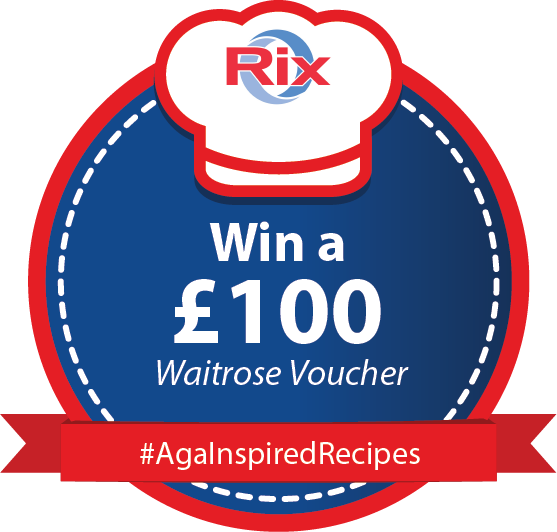 I'm also entering this to the Rix Aga Inspired Recipe Competition where the theme is apples. 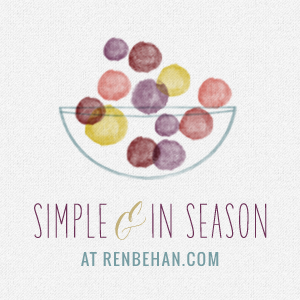 It's also perfect for Simple and in Season hosted by Ren from RenBehan as apples and squash are in season. Shaheen from Allotment 2 Kitchen has chosen Halloween Colours for this month's Vegetable Palette. This cake is autumnal in taste and colour. Emily from A Mummy Too is hosting this month's Extra Veg on behalf of Helen from Fuss Free Flavours and Michelle from Utterly Scrummy. This cake has squash which counts as an extra portion of veg! Peel the squash and cut into small cubes. Place on to a baking tray and sprinkle with brown sugar. Roast in the oven for approximately 30 minutes or until soft. In the meantime, prepare the cake batter - In a large bowl, sift the dry ingredients and mix well. Add in the eggs and olive oil and mix. Stir in the chopped apples followed by the pecans and finally the roasted butternut squash. Pour the batter into a bundt tin and bake for approximately 45-50 minutes or until a skewer inserted into the centre comes out clean. Make the glaze by placing the icing sugar, ground cinnamon, butter and maple syrup in a mixer and mix on low to medium speed. Slowly add the milk one tablespoon at a time until it's smooth and has the consistency you require. 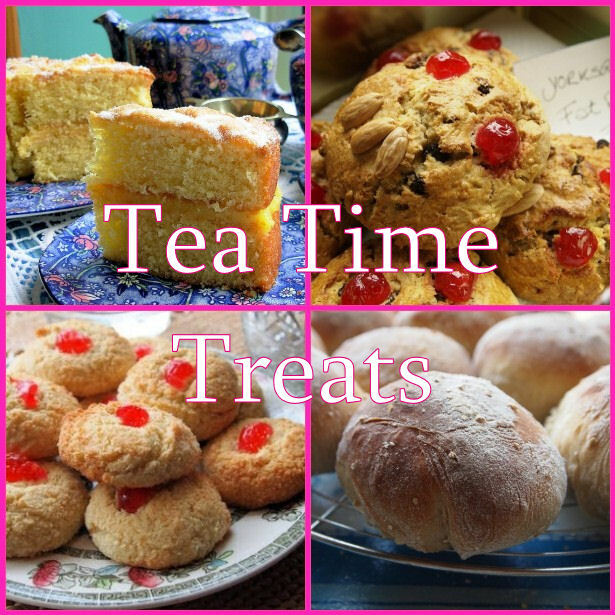 You may need to add more icing sugar if it's too thin or more milk if it's too dry. Drizzle the syrup over the cake before serving. Disclaimer: I was sent an organic fruit and vegetable box for review purposes. I was not required to write a positive review and all opinions expressed are my own. This is not a sponsored post. I was a little sceptical but it worked really well. I love bundt cake Ros, and this look perfect and delicious!! Is it really 12 teaspoons of nutmeg? Thanks for pointing it out. It's supposed to read 1/2 teaspoon (0.5 teaspoon) I'll amend it now. oooh, I love the way you've kept the veg nice and chunky, I would be afraid of the taste but clearly it was a good cake... i don't have a veg delivery mainly because we're never in one place long enough to be regular but I love the idea of them and that you never quite know what you're going to get! I really like the not knowing what you're going to get and being creative with recipes. What a pretty cake! I love the way the glaze has drizzled down the bands of the cake..... looks like a firework! Spectacular! Now that you mention it,it does look like a firework which is perfect for this time of the year! The wholegood box is really good and I had fun creating this recipe with some of the veg. 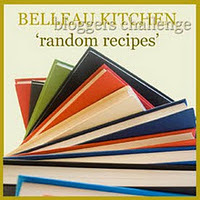 Ros, thank you so much for sharing this lovely recipe with VegetablePalette, the round up will be up later today. I am esp.liking the fact that you roasted the butternut, def. worth it if it adds extra depth to the cake. The roasted caramelised butternut squash was amazing and well worth the extra effort. Wow! What a beauty of a bundt! you had me at maple cinnamon glaze! The glaze was really good!